Extend the reach of your NOCO Genius battery charger and accessories with the 10 feet Extension Cable. Remember that using this accessory may increase battery charging time. 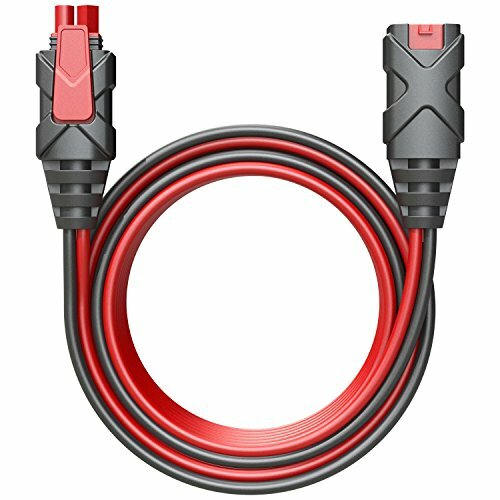 With extendable connectors on both ends, connecting the 10 feet extension cable is simple.